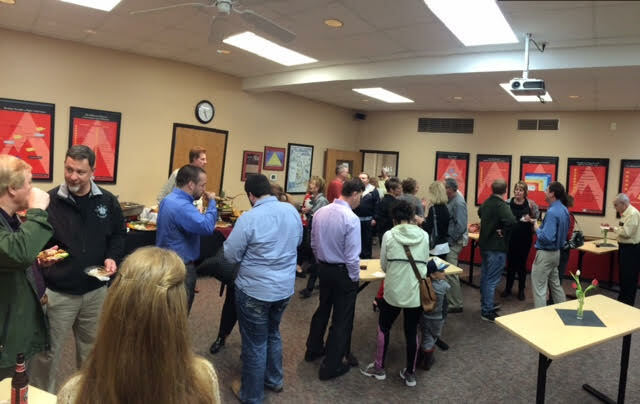 On Tuesday, March 8, Keller Williams Realty of SWMO celebrated ten years in business. I began my real estate career 8 months later in November of 2016 at Keller Williams. We were a small office then. I think there may have been around 30 agents. But over the years agents in Joplin realize that clearly this is a company where you want to work. We have grown to an office of over 120 agents. Keller Williams Realty of SWMO is the number one real estate office in the area. 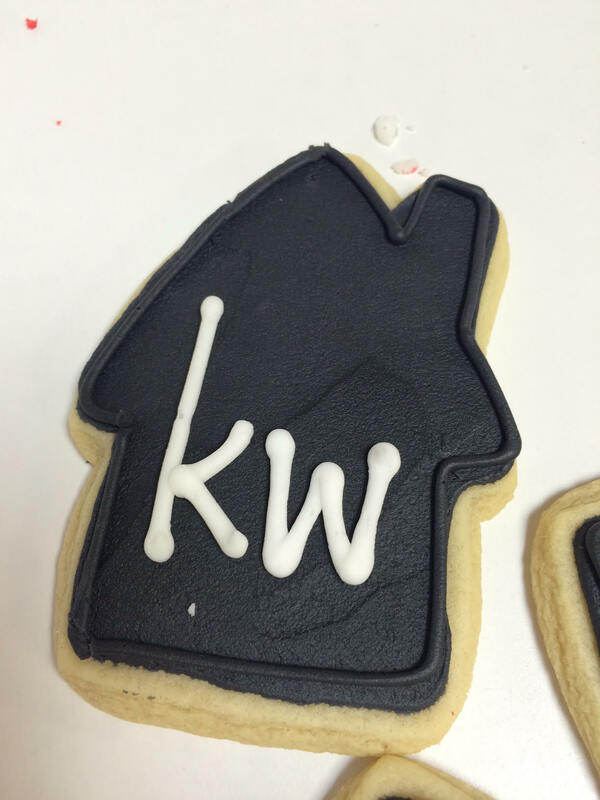 Keller Williams is the number one real estate company in the country. There are some very good reason for this growth. If you are thinking about a career in real estate, I would be happy to talk to you and tell you why this is.